Having a brother that shares your hobbies and doesn’t see an enemy in you is a great treasure. 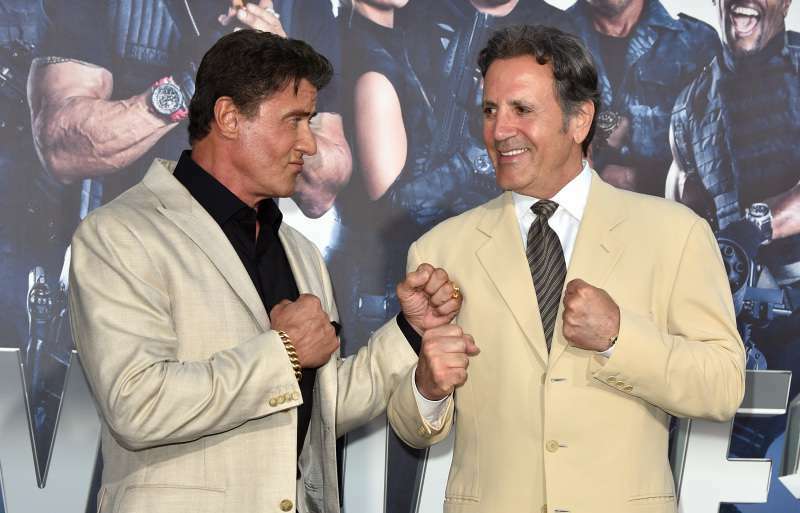 It seems Stallone brothers have this kind of relationship. 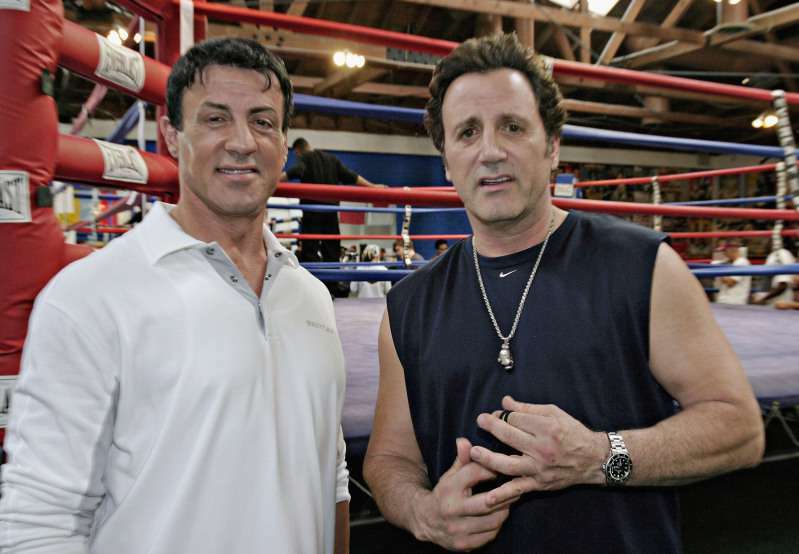 Sylvester Stallone was the first to ‘go into’ boxing when he became Hollywood’s greatest boxing hero. But it was his brother who decided to try the real boxing after he received all the professional stuff his brother used for his role. 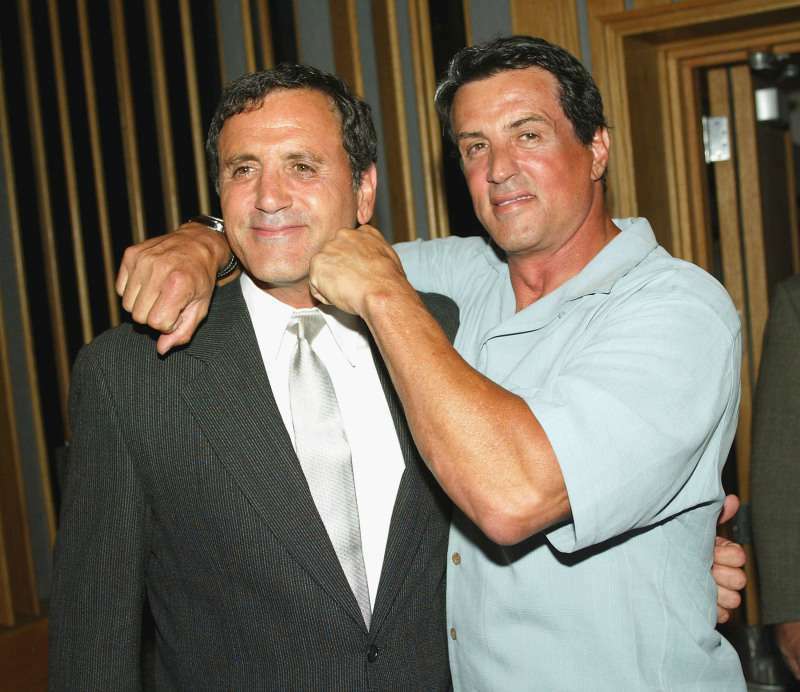 Frank Stallone made his brother's movie life real; in other words, he just lived out what Sly showed in his famous movie. Frank has even trained for a professional match and received a victory there. 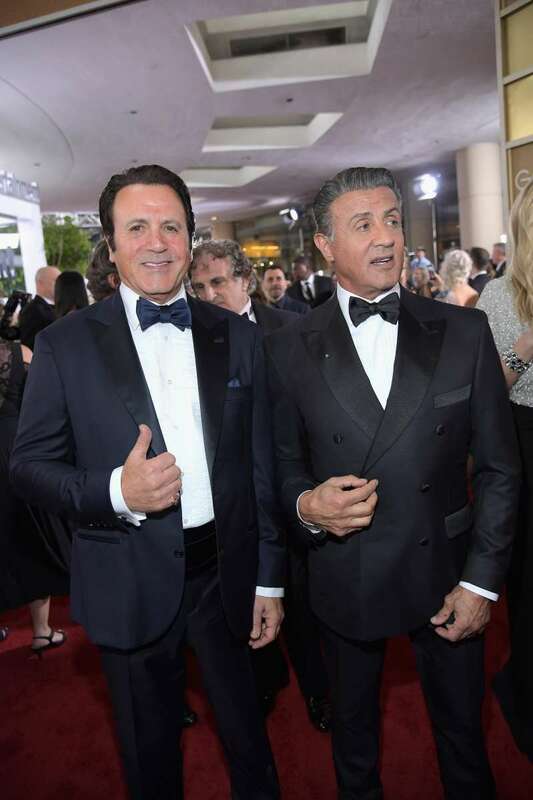 Sylvester Stallone cherishes his relationship with his brother and doesn’t miss an opportunity to send him sincere public congratulations. 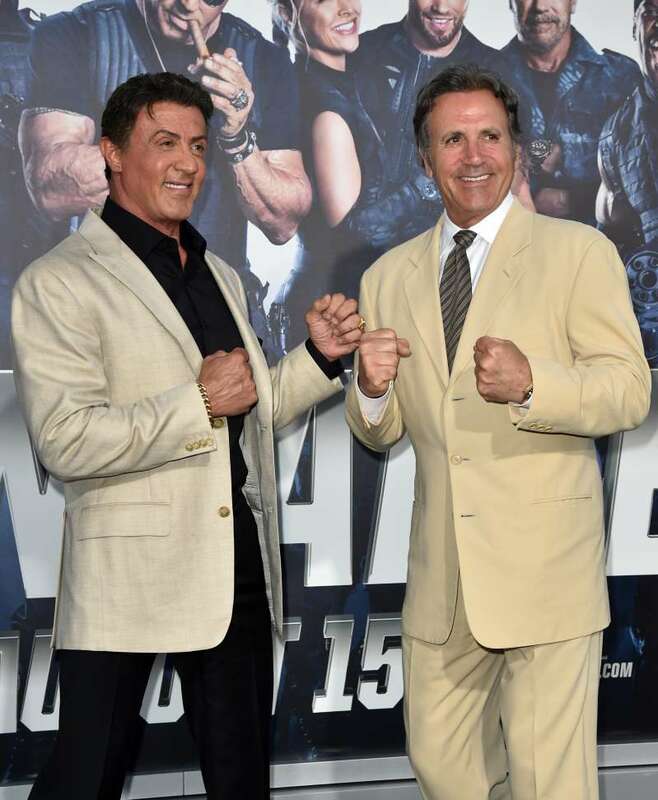 Sylvester Stallone likes posting touching tributes on Instagram. So he posted a birthday message to Arnold Schwarzenegger as well. Happy birthday to my good friend and great humanitarian! It’s great Sylvester has so many friends and keeps on good terms with them no matter how much he earns and how famous he is! Such an attitude in the modern world is a great treasure.